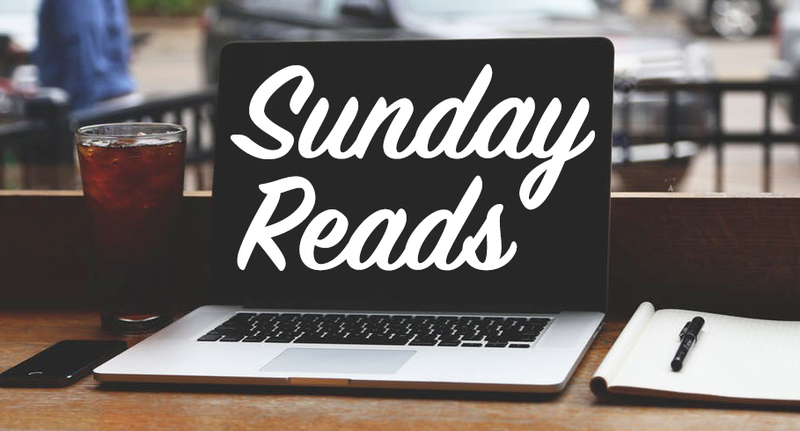 Editor’s Note: Here at the Penn Memory Center, the communications team has been trying out a weekly letter we call “Sunday Reads” to keep you updated on what’s been happening and what we’re currently reading in our office. To see this in your inbox first, fill out your name and email address at the top of your screen or email joyce.lee2@uphs.upenn.edu. Retired Supreme Court Justice Sandra Day O’Connor revealed her dementia diagnosis in an open letter on Tuesday, and we’ve been talking about it throughout PMC ever since. We’ve raised many questions and reflected on how public figures choose to disclose their diagnoses in a variety of ways. One of the first public faces that came to mind was actor Gene Wilder, known for his role as Willy Wonka in the 1971 film “Willy Wonka & the Chocolate Factory.” Wilder died in August 2016 at the age of 83. In his last few years, Wilder battled Alzheimer’s disease; however, this wasn’t made public until after his death. In contrast, Ronald Reagan chose to tell the world of his diagnosis a decade before he died in June 2004 at the age of 93. In November 1994, he addressed his “Fellow Americans,” disclosing his Alzheimer’s diagnosis. He explicitly noted how he and his wife Nancy discussed whether they should keep the diagnosis private or go public, ultimately choosing the latter. The decision to come forward and speak publicly about the disease is difficult. In particular, public stigma can prevent those with Alzheimer’s disease from talking about the disease. But when public figures do come forward, like O’Connor or Reagan, their disclosure can be a powerful way of raising awareness and reducing stigma. During a PMC event in November 2017, Karen Wheeler, a PMC ambassador and caregiver, spoke about how Reagan’s openness made her aware of the disease. “No one around me that I knew of at the time had Alzheimer’s disease. The only two people I knew [who] had Alzheimer’s disease were former president Ronald Reagan…and the actress Rita Hayworth, and I only knew about that because I read the article in a fashion magazine,” Wheeler said during the event co-hosted by PMC and the African-American fraternity Alpha Phi Alpha. This week, we are reminded yet again of how public figures can influence how the disease is perceived by the general public. O’Connor chose to write a letter in which she revealed her condition, discussed her career, and ultimately announced that she’d be stepping away from the public eye. “Since many people have asked about my current status and activities, I want to be open about these changes, and while I am still able, share some personal thoughts,” she wrote. To read more about others’ personal thoughts, visit My Typical Day, where people with Mild Cognitive Impairment (MCI) share their experiences. Or you may refer to the columns of Bill Lyon, a patient at PMC who responded to his Alzheimer’s disease diagnosis by writing about it publicly. “My hope is that the columns will be cathartic and perhaps be of some help to anyone else who’s going down this same long and winding road,” he wrote. The Ralston Center is hosting a free event, “Partners for Better Balance and Movement: Close Contact for Couples,” which will explore how to communicate with your body, eyes, and words and experiment with different ways of assisting one another. It will take place on Thursday, November 1, 1:30-3:30 p.m. Registration is required. Drexel University is hosting a lecture and interactive workshop called, “I Am Here: Creative and Therapeutic Support for the Dementia Caregiver,” on Saturday, November 3, 9:00 a.m.- 12:30 p.m. More information about the event and registration fees can be found here. The PMC’s weekly Dance for Health will take place on Saturday, November 3, 10:00-11:30 a.m. More information can be found here.